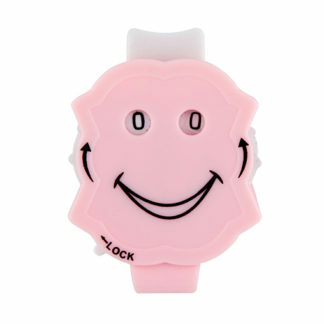 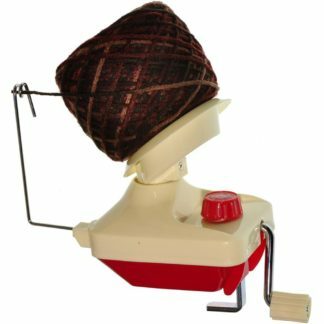 View cart “KnitPro Clicky Row Counter” has been added to your cart. 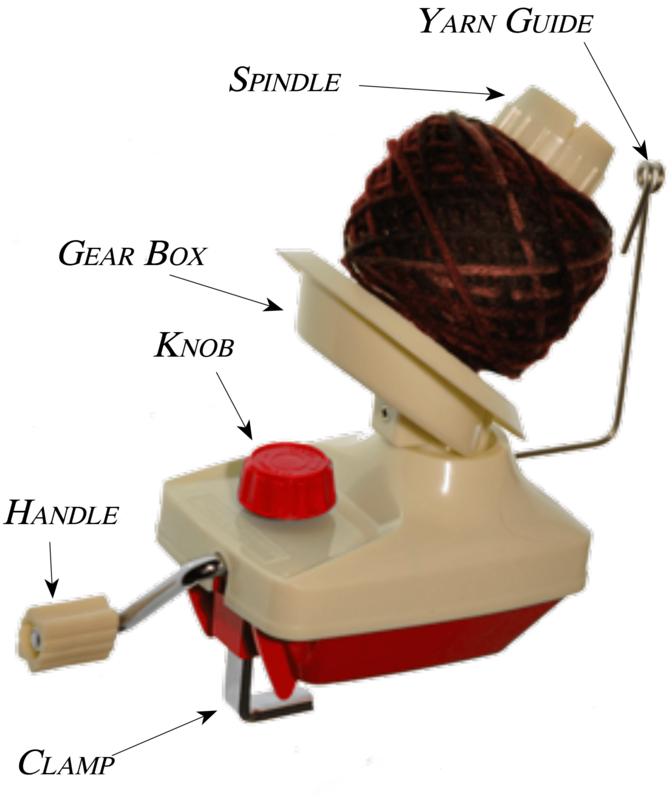 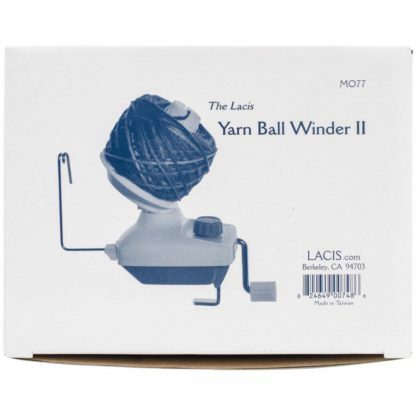 Hand-operated yarn winder for making centre-pull yarn balls up to 100g (4 ounces). Comes with integral 1.5″ table clamp. Covered gear box prevents yarn from jamming. Download the instruction sheet: MO77 Ball Winder Instructions.